Gong viral is often an ambition for companies that invest in video marketing. The trouble is it’s a bit like winning the lottery. You hear of it happening, but it rarely happens to you. Focus on achieving a viral hit shouldn’t be part of your video content strategy at all. It can actually stop you delivering what your customers are actually looking for and it could well dilute your brand. You’ve spent a lot of money getting your video together, you put it online and sit back, expecting it to go viral. After a week you go back and find you have only ten hits on your YouTube channel. This, unfortunately, is the kind of thing that happens to businesses all over the world. Once you understand that 400 hours of video get uploaded to a site like YouTube every minute, you begin to realise what you are up against. Who is Going to Watch Your Video? Any video production company executive will give a big sigh as soon as you mention going viral. It’s not just the chance factor involved in getting millions of hits, it’s the fact that you probably haven’t taken the time beyond this to decide what you want your video to achieve. Successful video content marketing is all about delivering what your customers are searching for. It’s not what will keep these important people clicking and sharing, it’s about what will keep them watching. In other words, is your video useful? The key for any marketing strategy is consistently creating content to help build a rapport with your customer and keep them engaged. If you build a catalogue of several videos to market your service or product and highlight your brand, the chances are none of will go viral. But you customers will appreciate them, and they will influence how your brand is perceived. A viral video has either got to be something quirky, humorous or downright controversial. The trouble with this is that any one of these can damage your brand more than enhance it. Stay focused on the story rather than getting a sale. Video is brilliant for building a more emotional connection with your customers. If you can do this the more engagement you should expect. Focus on keeping your viewers watching – many people will jump out of a video within the first 10 seconds if it doesn’t appeal. What can you do to keep them watching? This is all about delivering what they need. Finally, don’t be boring. We have high expectations when we view video and our time is limited. Get your message across in an entertaining way and you should expect to maintain attention for longer. Our advice is to stop dreaming after the impossible and start concentrating on what you can do to make your video more appealing to the customers you are trying to connect with. Contact our Video Consultants to see what we can do for you. The quality of a video doesn’t simply depend on the cost but also the production values that go into it. If you are looking to create a professional video that will have the desired impact on your highly valued customers, there are a number of factors that need to come together. It is important that you create a video that will meet your objectives and outcomes. Our methodology is to look at the beginning .This is where we define your video content strategy. We’ll ask you plenty of questions to gain crucial insight into your business and market. Working out ‘the who’, ‘the what’ and ‘the why’ from the start will save you both time and money. This is the period where you need to get all your ducks in a row and tick quite a few boxes. Pre-production is essentially the planning stage of your video. Here, you’ll decide what you want your professional video to do and how you are going to achieve this. Meetings: You’ll work with your video production company to nail down the specifics about your project and how it’s going to be carried out. 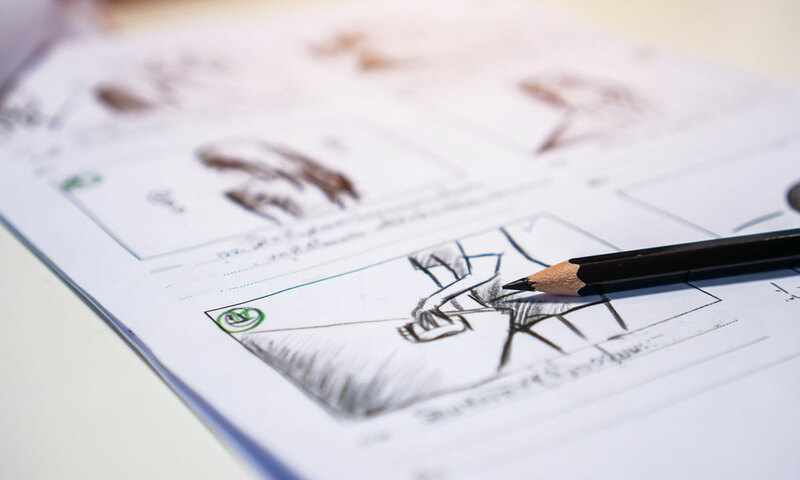 Scripting and Storyboarding: You may want to put together a firm script and plan each scene of your video so that you have control of what happens from beginning to end. Personnel and Equipment: Another important factor of pre-production is how many staff you are going to need, what equipment and props require and how much all these will cost. For example, you could require specialist cameras such as drones or underwater equipment for your shoot. This is where you really begin to see where your video production money is being spent. Locations: Choice here can prove expensive so picking the right ones is important. Don’t forget, if you are looking to film somewhere exotic, you have to get film crews and equipment there too. The cheapest options are either on site where your business is or in a studio. Time and Scheduling: The complexity of your video and what you want to achieve is also going to affect how long it’s going to take and the cost of doing it. Obviously, a shoot that can be completed in one day will be cheaper than four or five days. This is the actual shooting of the video and, if your pre-production has been done properly, it should run fairly smoothly. Where you are filming, and the type of video is going to determine what sort of crew you have on board. For example, if you are filming outdoors and there is plenty of noise, you might include an audio operator to help control things in addition to the standard camera operator and director. Once your video is in the can, so to speak, there’s one more vitally important stage and that’s post-production. This is where your professional video is finally put together using all the filming during the production stage. This stage can include adding further audio or voiceovers, putting in graphics or animation and subtitles as well as making a range of editorial decisions that help meet the needs of your video. You might have additional costs if you want to use certain music, for example, or stock footage that helps get your message across. There’s no point in making an excellent video if no one is going to watch it. You can measure the videos impact from both an audience and business perspective. We can provide the tools and analysis so, you will l be able to tangibly measure your return on investment. All five stages of the video creation process are important in their own right and creating a professional finish depends on getting each right. Working with a video production company should give you a clear route for your project, from initial concept through to final completion and distribution. It ensures you end up with a professional video that is fit for your audience, engages them fully and provides a clear return on investment that benefits your marketing strategy. Talk to us about your video strategy today. Getting your new business on the map when you first set it up can be a huge challenge. Most start-ups have budget constraints when it comes to important areas like marketing. Fortunately, there is plenty of help out there, including social media, that is ideal for promoting your business. With so many of us carrying around smartphones and tablets, video content, in particular, has exploded in popularity. Marketing companies and large corporations have understood this for a while and so focus a lot of their marketing fuel in a video direction. But where does that leave your start-up? Start-up companies don’t have the longevity or the brand name association of their already existing counterparts or competitors, this is why getting a marketing strategy right is extremely important. Perhaps in the past a start-up budget could not stretch to a professional video being made, but today, as technology improves, the cost of having a creative video is achievable. As videos are becoming the most popular and fastest way to deliver information and engage with customers it is also essential that a start-up utilises this marketing tool effectively. Here are our top tips for getting your video marketing right first time. There should be a specific reason why you are producing video content. There’s no point in doing it just because everyone else is. You need to be clear about each video, who it is aimed at, what effect you want to achieve, where you are going to post it and what it’s going to lead in to. Produce content that creates an emotional connection and which your audience are keen to view and share and you essentially give your business marketing a huge head start. If you understand what your customers are really looking for, it should make it easier to create video content for them. That could lead you to create how-to videos, testimonials, or something more abstract with a storytelling narrative. You may use a simple head and shoulders shot of the CEO or customers talking about your brand. You might want to put in some animation because it’s something that helps you get your point across quickly and entertainingly. There are a wide range of choices out there and you need to understand what each brings to the table and how your audience is likely to enjoy or engage with them. The temptation for start-ups is to do as much of the work themselves. That’s relatively easy to accomplish as we’re all carrying around smartphones and tablets. Handheld cameras are relatively inexpensive too. However, DIY videos need to be created with the right production values. A badly shot and edited piece of content can be damaging to your brand and reputation and once it’s out there it can be difficult to control distribution. Another option is to develop brand ambassadors to create UGC or user-generated content which can be used to spread word about your new business. This can be a difficult one for start-up companies because their reach isn’t as far compared to more established companies. The final option is to use a professional video production company. The benefit of this is that you get the right equipment and the right people in place. The company will also be able to help you develop a clear strategy for the future. Setting aside some of your start up budget to ensure you have a video that reflects your new brand and its values will be priceless. Finally, developing a comprehensive video strategy includes understanding where the media can be posted. It’s not enough to put the video on your website or on YouTube. Video content is seen nowadays on social media like Facebook, Instagram and Twitter. There might even be bloggers and other businesses that can host or embed your video content and give you a wider reach. Creating content for these means that you reach a much wider audience. The best way to get your start up out there is by creating an imaginative video that reflects what your start up represents, aimed and relevant to your target audience. The team at Tallboy are experts in putting all these pieces together and can advise you every step of the way. We’re avidly consuming video content more than we’ve ever done before. Whether it’s sitting on the sofa with our smartphones, out on our daily commute or at the local café with friends, it’s easy to download and view a whole host of content on demand. This trend has not been ignored by marketing companies and businesses, as you might expect. Video is now seen as a very important marketing tool that delivers a strong ROI and has longevity. In short, customers are more likely to watch an engaging video all the way through than they are to read a block of text. They’re also more likely to share it. But what do you need to do to get it right? Here’s our take on two important elements you need to focus on if you want your video content to stand out in 2019. We are hard-wired to respond to stories. We love them. That’s why we read books, go to the cinema and binge box sets on our TVs. You need to understand your audience if you are going to tell them a story that resonates and creates an emotional response. The key is to get your audience to react. Make them laugh or cry, angry or happy. Do that and you’re heading for success. We’re a lot more sophisticated in how we consume video today and our viewing habits. We quickly understand whether we’re being sold to. A list of product features and benefits doesn’t always hit the right buttons, in fact, it rarely does. Yes, this does have pretty high production values, but you’d expect that from a multi-billion dollar corporation. It’s the storytelling that is key here and you don’t have to invest huge amounts of money in your video content to get it right. You can tell a story with a simple head and shoulders shot, for instance. Storytelling is important if you need to get across complex information in a short amount of time. It allows you to show how you solve problems or make peoples lives better without necessarily using a lot of words. 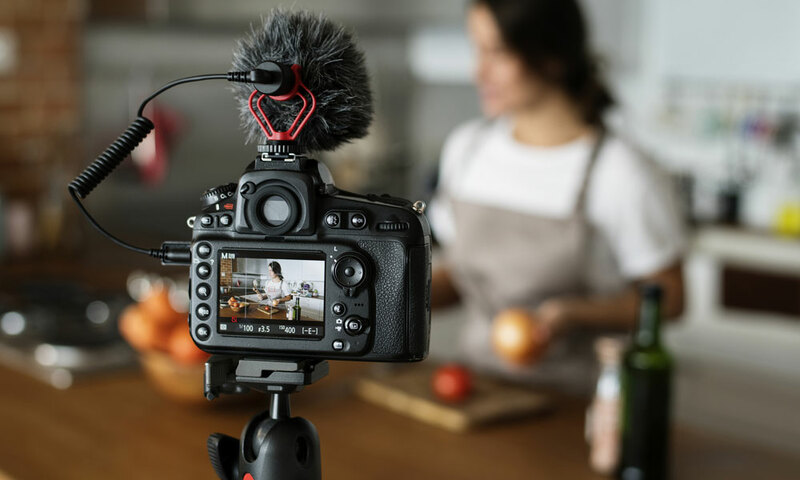 The more emotion you can generate and the greater connection you can make, the better your video content marketing will be. So, you’ve made your video. What do you do with it now? You post it on your website, sit back and wait for the sales to rise dramatically. The truth is that your strategy is going to be a lot more complex and nuanced than this. With the vast majority of content set to be video in the future, developing a strong plan for distribution going forward will be vital. That means having a clear idea what each bit of video content you produce is intended to achieve. It means having all the outlets where you want your video to be seen optimised, whether that’s YouTube, Facebook, Twitter or Instagram. It also means doing the leg work to better understand your audience and what they are looking for as well as implementing the measurement strategies that will inform you how your video content is performing. Get these things right and you should expect your video content to be viewed and shared much more and to drive sales and engagement with your main website or business hub. For help with creating your video or to get expert advice on how to ensure it is seen by ‘your people’ talk to Tallboy to find the right fit for your 2019 Video marketing strategy. Attracting the best talent is a huge deal for many companies. In a highly competitive recruitment environment, standing out from the crowd has never been so important. Developing your brand and highlighting the positive culture in your business is one way to make high performers take a closer look. But what’s the best way to grab their attention? The good news is that company culture videos can make a significant difference to how the outside world perceives your business. Since the advent of mobile phones, we’ve been watching a lot more video. The reason is pretty easy to see – it’s quick to download and you can watch it anywhere. Video has the potential to deliver you all the information you need in just a few short minutes. Video can be posted on your main site but also on social media and video sharing platforms like YouTube, increasing its reach. It’s more likely to be shared than any other content and can have the power to influence beyond your initial recruitment process, making people more aware of what your brand stands for. A culture video has something that most written content doesn’t have. It can quickly elicit an emotion and create a connection which works on a deeper level for the audience. 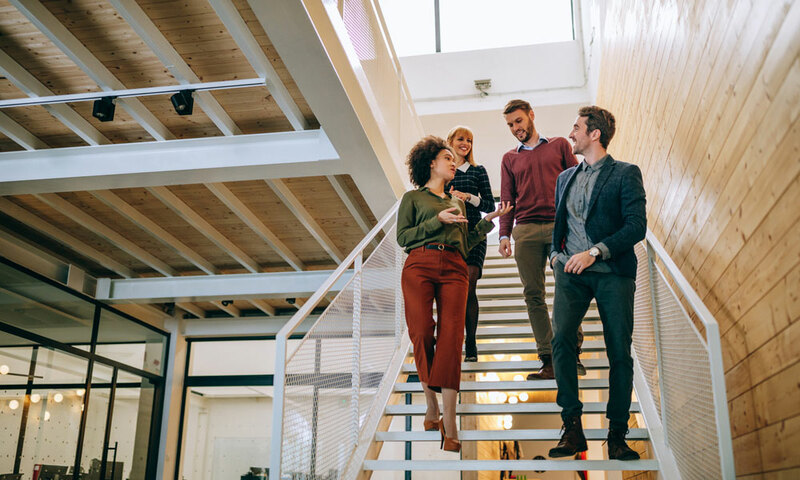 It can be used to inspire, motivate and build bridges with top performers, making it more likely they will want to come and work for your company. It gives your business a personality so that potential recruits can easily see what they are getting before they decide to apply. Beyond specific job advertisements, video will be able to provide you with a steady supply of interested and highly talented individuals. People may know your brand but what they really want to see is what it’s like to work for you. There’s the opportunity with culture videos to have current members of staff singing your praises. You can show how your business encourages its staff to contribute, how they reward people and work together for success. You can show that you have diverse workforce or provide the latest tools for staff to do their job. People can visualise themselves actually sitting at a desk or around the boardroom table. Identify the areas of your company that are going to appeal to top performers and how you are going to represent these on film. Get existing employees to talk about your business and why you are such a great company to work for. Show the places they work and what sort of office environment you provide. Show what is new and exciting about your company and where you are planning to go in the future. Highlight the support you provide for top performers to help develop their careers and what their future could be with your company. Take a look at your achievements and awards and explain why you are a company that is going somewhere. Working with a professional production company is worth considering if you are planning to create a business culture video. 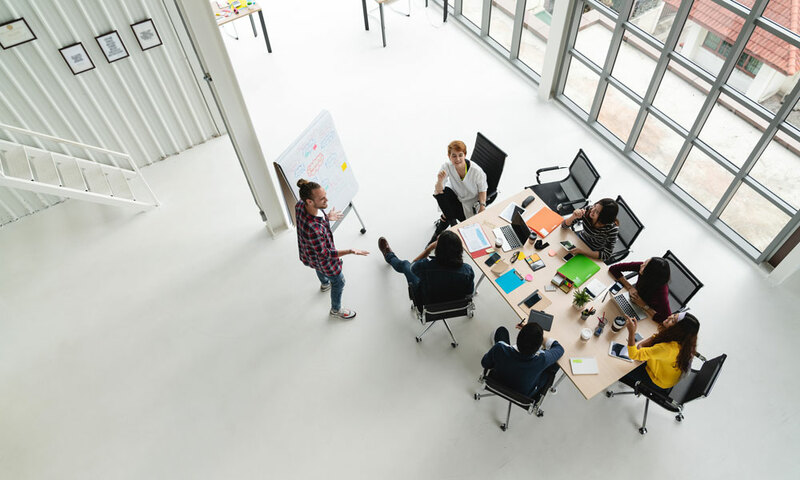 They’ll be able to work with you to develop the storyline in the preproduction stage and identify areas that are going to be attractive to prospective new employees. Their job is to create a positive perception of your business and all that it has to offer. Get it right and you should expect to see a dramatic change in your recruitment process, especially when it comes to top performers. Do You Use Video in Your Email Marketing Campaigns? Email marketing remains one of the most reliable ways to get your message out in front of all the right people. Build a meaningful email list and you can use it to promote new products, give updates and connect with new and existing customers on a personal level. Most businesses still see email marketing as fairly static, however. A block of text with an image or two is about as far as they go. The truth is that introducing video can make a huge difference and improve sales and engagement for your company. Why is it so important? With the advent of mobile devices and better software and streaming, video has become the number one media that is consumed online. It can literally bring your brand to life and create a stronger connection between you and your customers. People are more likely to watch a video than read a bunch of text. 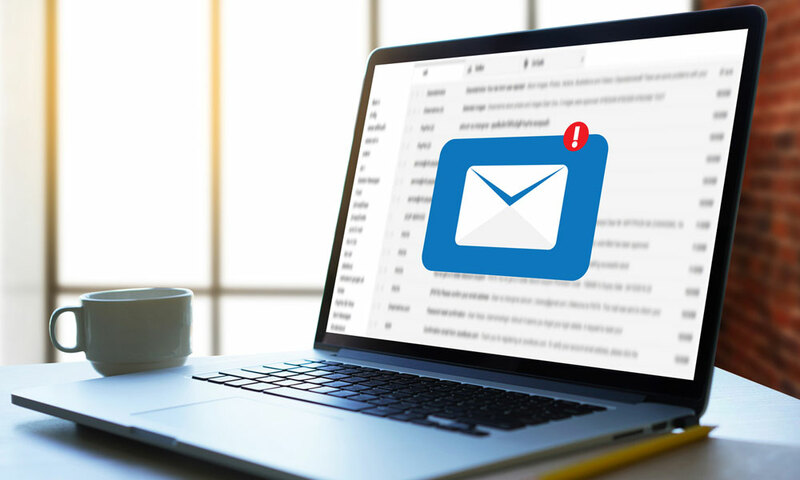 While more and more brands are using it for social media and sharing sites like YouTube, many are neglecting email without realising how easy and effective it can be. The first thing you need is a plan. What are your email marketing goals and how is video going to fit into that? It’s a good idea to take a look at what your competitors are doing well in this respect (it’s easy to do, just sign up for the newsletters and email contacts). The next thing you need to do is understand what your buyer’s persona is and what they are interested in. If you can get this nailed down, you should then begin to develop the video content that will appeal to them. A lot is going to depend on your budget. Just like any other video content, however, email for videos need to have decent and consistent production values. It’s worth commissioning a video production company that can help you develop great content that can be used in emails but also other forms of marketing content. Many people, particularly businesses, will get hundreds of emails a week on various subjects and they only have a certain amount of time to go through them. A video is something that will pique the interest of your customer, but it also needs to be tailored for their attention span. Try not to make your video overlong – short and succinct is the name of the game. That means you have to be very focused on what you want to say. Try to stick to one or two major points rather than trying to get too much across in one go. Your goal is to get your audience to visit your site and engage with your product or service, improving conversions. We also advise not throwing any video away. With a good video editing suite or an experienced video production manager, you can repurpose a whole range of content for your email marketing campaigns. The more content you have, the more choices you will have. 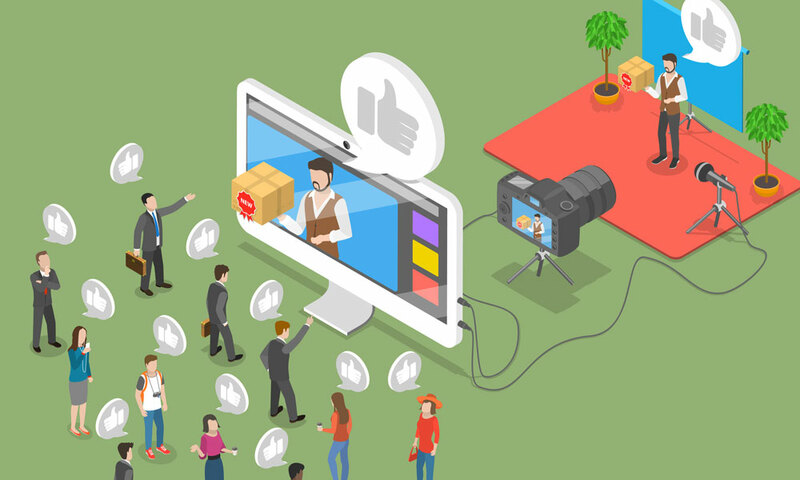 Finally, email video marketing doesn’t just have to be about selling your products. You can use it to improve engagement with your customers in many ways and build that important connection to your brand. For example, a short video giving tips on how to get the best out of your product is useful and helps develop your reputation and improve brand awareness.